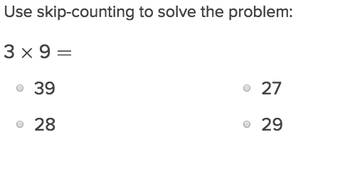 Hip, hip, hooray! 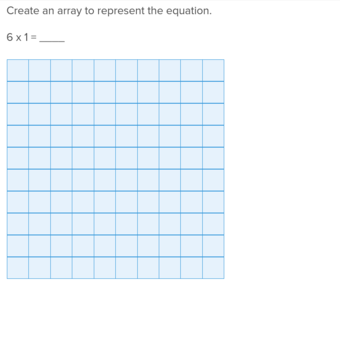 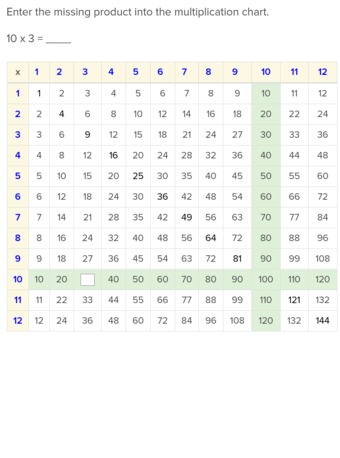 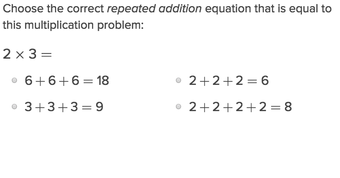 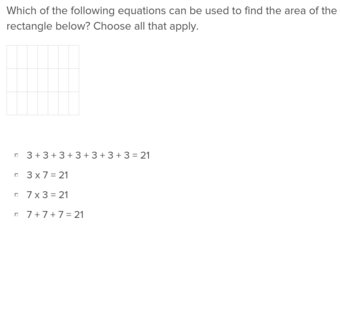 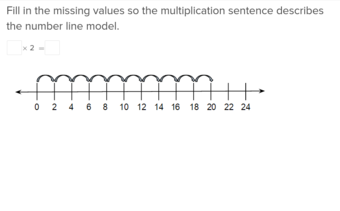 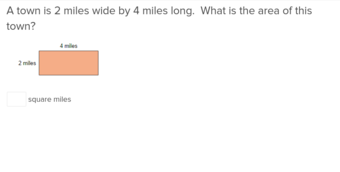 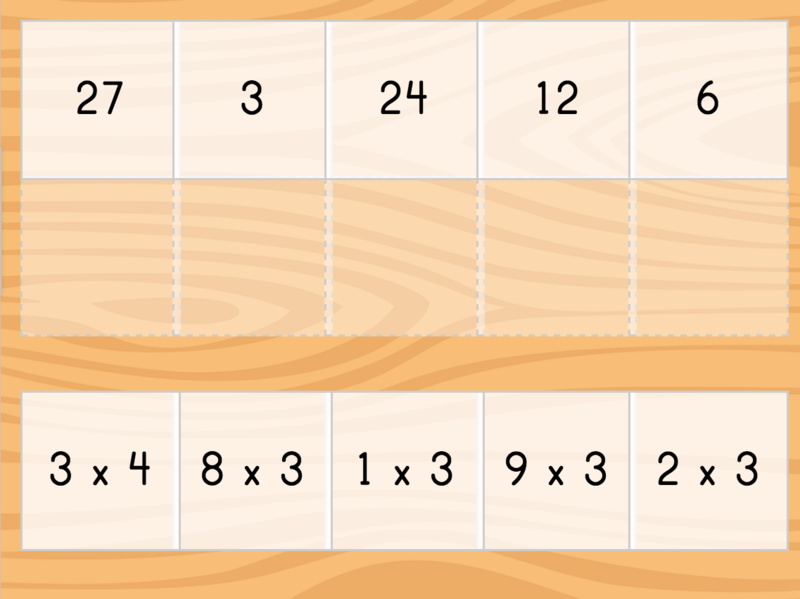 This worksheet will have your kids cheering for more multiplication math. 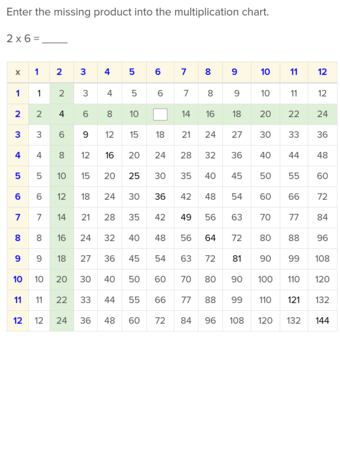 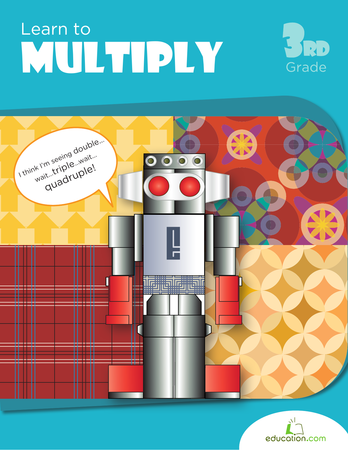 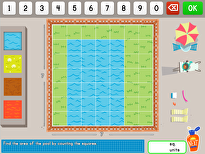 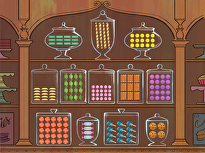 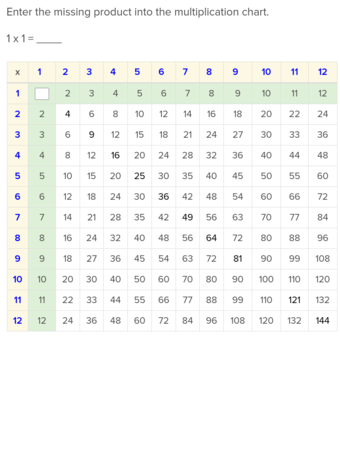 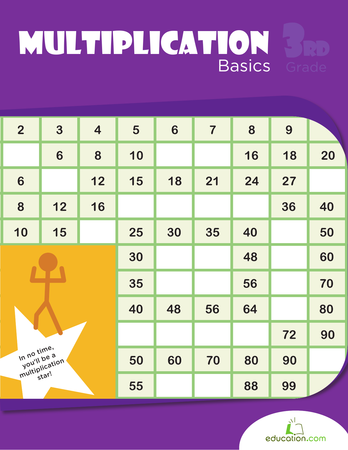 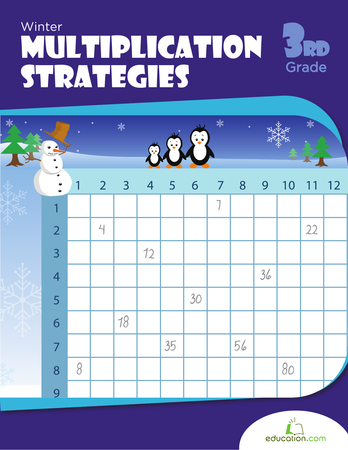 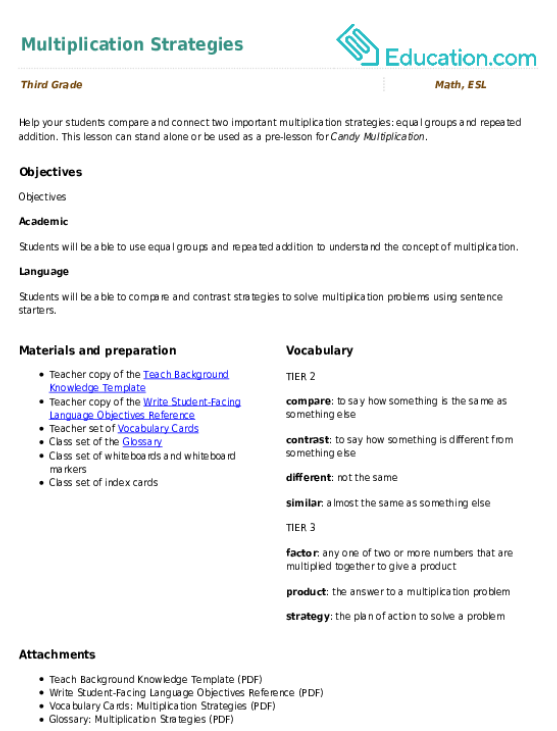 Use this resource that highlights three multiplication strategies for extra practice with basic multiplication facts.